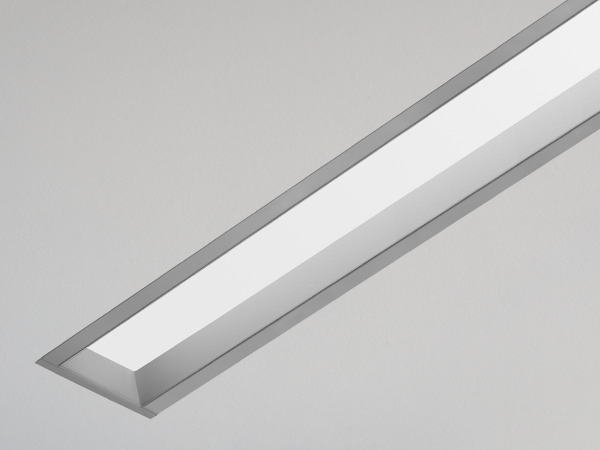 Narrow 3" LED slot with satin lens. 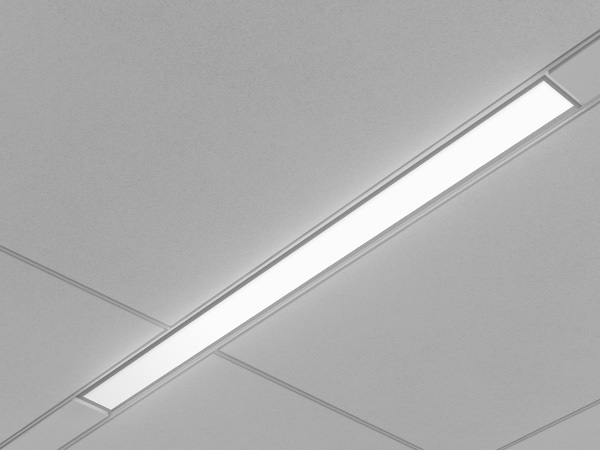 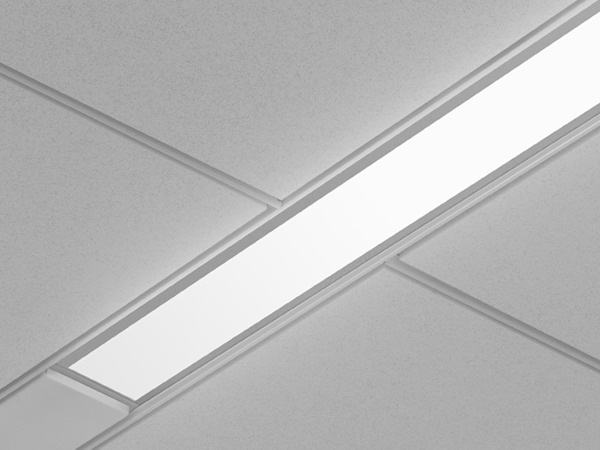 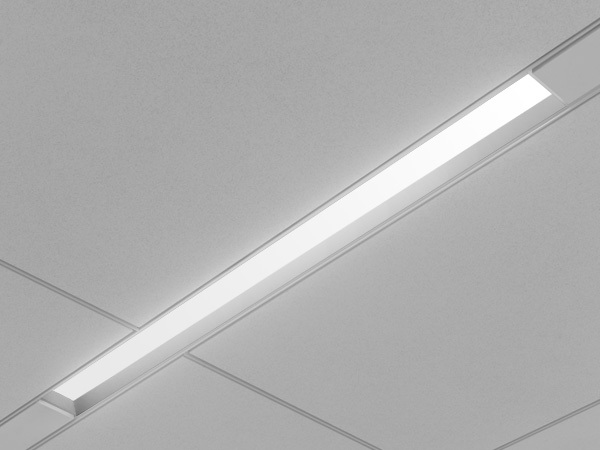 Avenue B offers general illumination in a narrow aperture in LED. 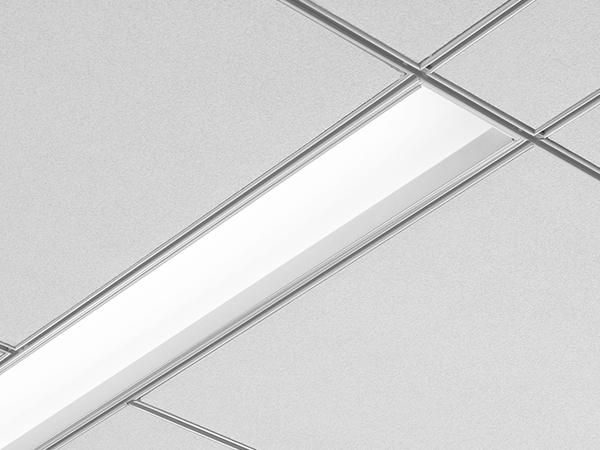 Shielding options include corrugated, solid regressed trim, and flush lens. 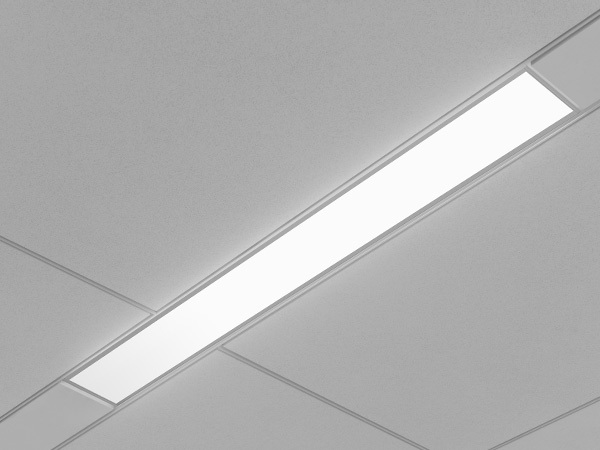 Great solution for general illumination in corridors, private offices and conference rooms.